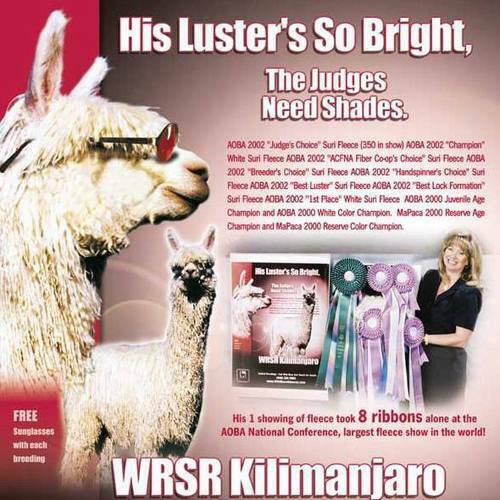 WRSR Kilimanjaro is a supremely lustrous, 1/2 Accoyo Suri male with pencil locks to the skin. Kilimanjaro's fiber exhibits tight lock structure and twists from the body to the tips over his entire body. Along with outstanding lock structure, this 1/2 Accoyo male shows excellent conformation with strong bone and a typey head. 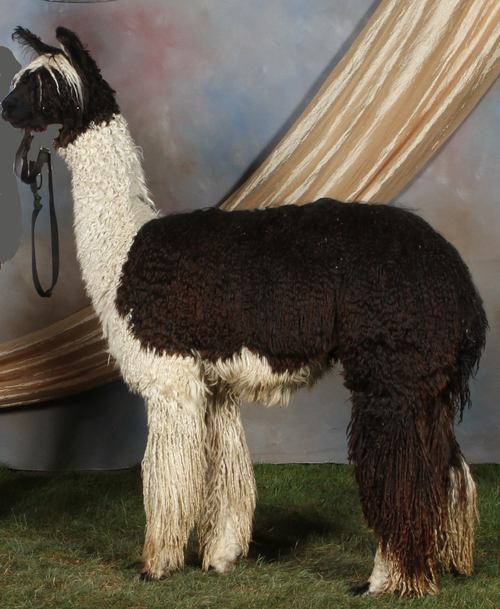 Lei Lani is the offspring of medium fawn CPeruvian Lena and bay black SA Peruvian Renaissance, a Renzo son. 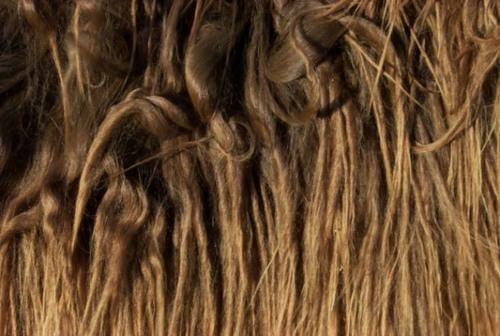 She is a solid producer with upright conformation, fine fiber, and great production characteristics. Juliette is the essence of silkiness and fineness, complemented with intense coverage, high luster, and beautiful locking. Juliette is the last daughter of our WRSR Kilimanjaro, and what a legacy he has left! 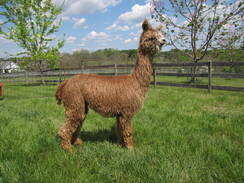 She is uniform throughout her fleece, has impeccable conformation, and is a pleasant alpaca to have on the farm. 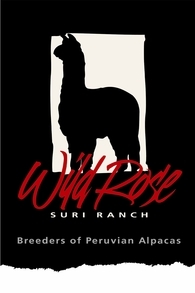 Juliette just had her first cria, WRSR Game of Checkers - a beautiful, high luster multi male by PIVAL Poseidon of Grace. He was 15.3 lbs. He inherited Poseidon's wild pattern (black and white), and a combination of Juliette's and Poseidon's colors. 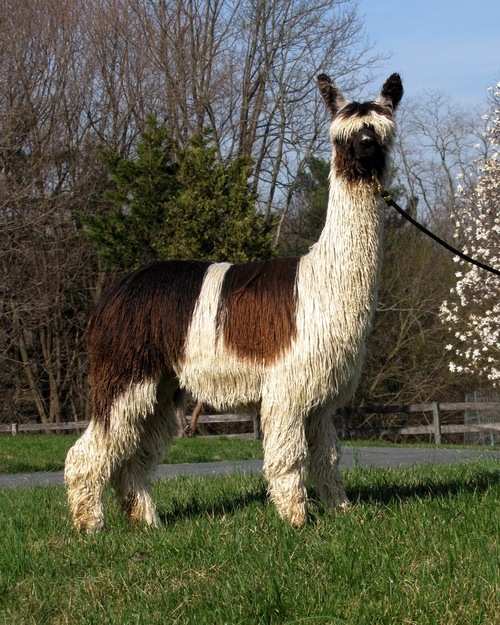 He's a cutie and attracts a lot of attention in the pasture with his beautiful coverage, tri-color pattern and glowing luster! 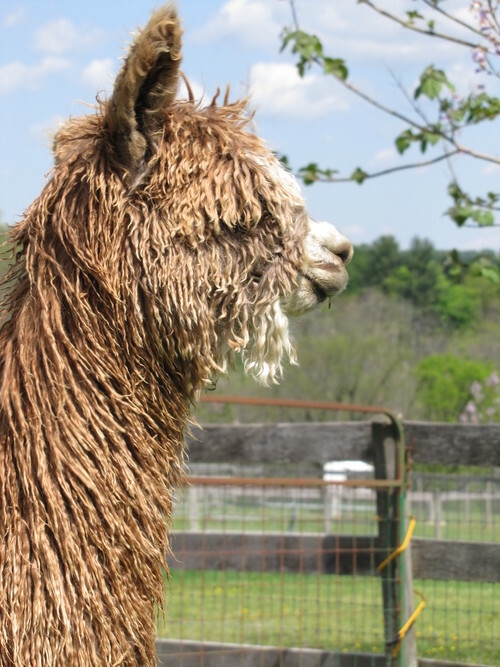 Juliette is shearing 6-7 lbs of fiber each year, with her last blanket being 3.5 lb as her 4th shearing and was 10.5 months pregnant! She is very high luster, and her locks come back each year. She has excellent coverage and has retained her face fiber. She is a beautiful suri, and a proven breeder. Juliette has lots of milk and is a great Mom. Game of Checkers, Juliette's 2015 cria by Poseidon has a spectacular and unusual pattern and was sold. We liked the breeding so much that Juliette was rebred to Poseidon for a June 2019 cria. This one will be a show stopper! Contact Patti at 443-740-4240 or email for more information.